for $887,990 with 4 bedrooms and 3 full baths, 1 half bath. This 3,557 square foot home was built in 2019 on a lot size of 0.17 Acre(s). Beazer Homes Enclave at River Hill offers NEW Clarksville Single-Family homes with beautiful homesites. The Lexington plan features a Formal Living and Dining Room, Gourmet eat-in Kitchen, spacious Family Room, Upper-Level Laundry, and Luxury Owners Suite with dual walk-in closets. 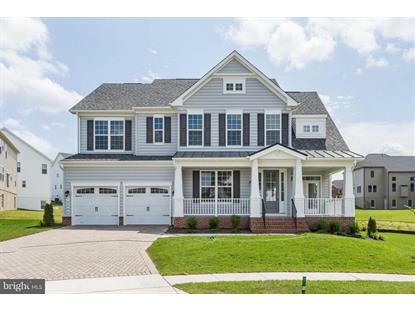 Enjoy upscale living, top RIVER HILL SCHOOLS near RT 32 & 108. Model-12515 Vincents Way. Call/Visit!